According to the Environmental Protection Agency, between 500 billion and a trillion plastic bags are consumed worldwide each year. After their brief use, they persist in landfills, oceans, parks and beaches for thousands of years. 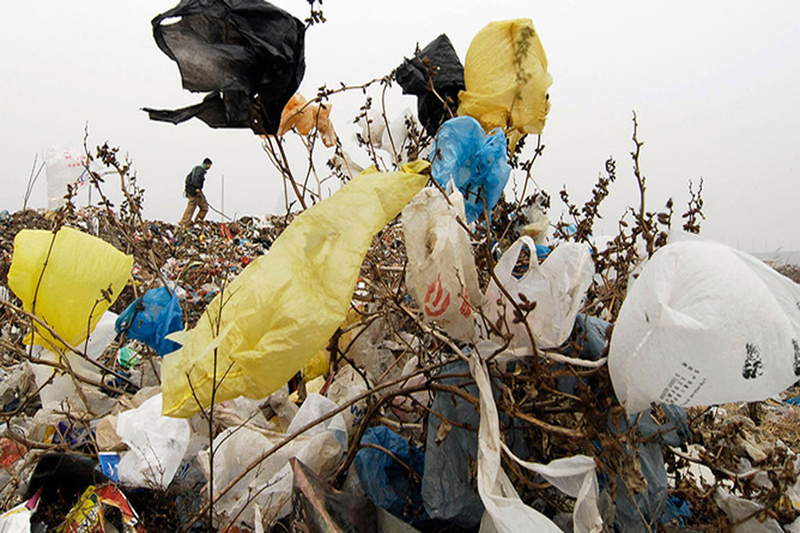 Problems with disposable bags include the leaching of chemicals into the soil, fatal ingestion by wildlife and the heavy expending of natural resources in manufacturing. I will be introducing legislation next session to ban the use of single-use plastic bags and will work hard to advance this measure through the process. This will help move the health of Connecticut’s environment forward and will allow us to join the states that have addressed this issue.